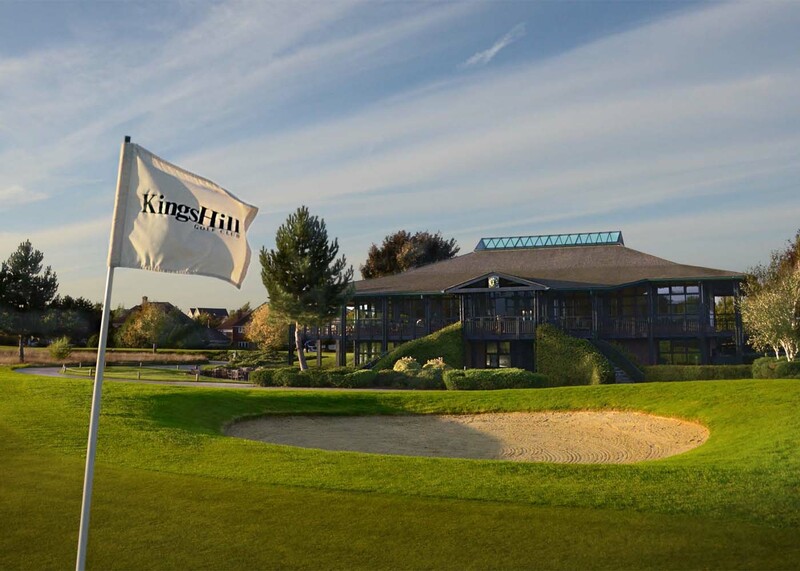 Founded in 1995 on open heathland and woodland on the rolling slopes of the lower greensand ridge in central Kent, Kings Hill Golf Club has since matured into a testing inland links. Experience one of the UK’s finest draining inland courses. 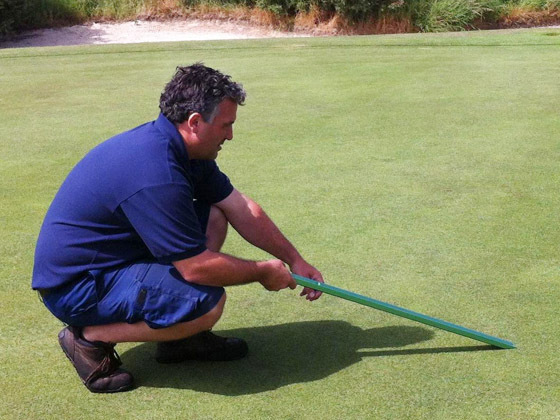 Maintained to the highest standards for all year round playability.  Enquire now for opportunities to play and experience an entire year of golf. Please call 01732 842121 to book. 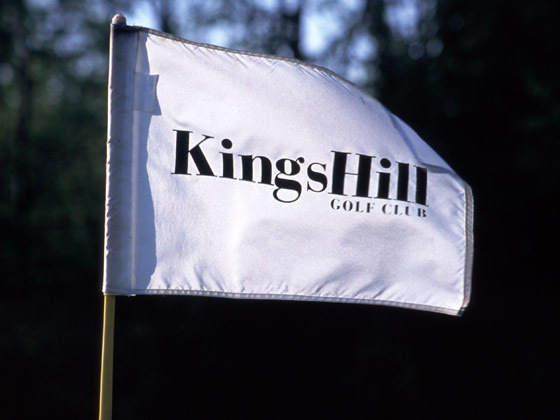 Kings Hill Golf Club provide the highest standards of service to corporate members and clients alike to ensure that all aspects from golf to meetings and entertainment are exceeded. Please contact the club office for details of our corporate packages, bespoke golf days and membership. 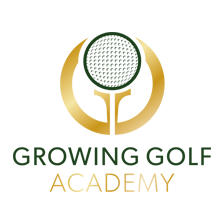 We teach all standards of golfer from beginner to elite amateur, club pro to tour player. Enquire now and experience a world class teaching and practice environment. 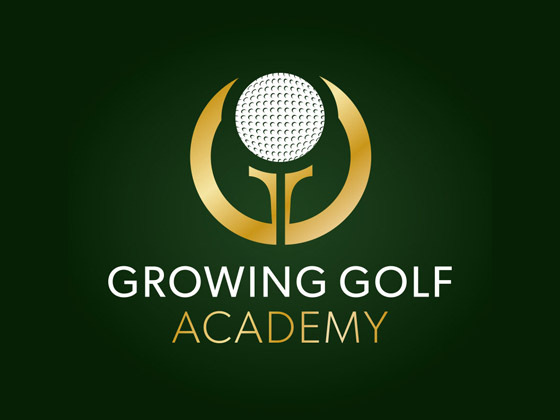 The Growing Golf Academy at Kings Hill Golf Club offers teaching packages to change your game. Enquire now to learn more. The clubhouse is modern, well appointed, spacious and inviting. Panoramic views across the course outline the subtle beauty of the inland links styled design, adding to the experience of the highest standards of service to members and guests alike. Available for private dining, functions or simply impromptu lunches and coffee, we will be happy to help and host. The course architect, David Williams, made excellent use of the natural features and gently undulating topography to create a course that has quickly established itself as one of the best golfing challenges in Kent. The course is characterised by traditional links turf, carries over heather and rough to narrow, fast running fairways and beautifully sculptured greens full of character and deceptive slopes. The course enjoys an excellent free draining geology and coupled with full USGA specification greens and tees makes it the driest inland course in all of Kent whatever the time of year.